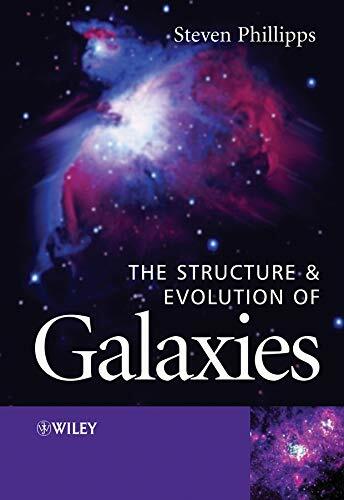 The Structure and Evolution of Galaxies is a concise introduction to this fascinating subject providing the reader with the fundamentals in a clear and accessible style. This user-friendly text assumes some prerequisite knowledge of astronomy, with the necessary mathematics kept to a minimum. Beginning with an introduction to the existence of our own external galaxies, the book moves on to discuss how perceptions of galaxy development have changed over time. The three categories of galaxies are then discussed with later chapters considering their formation and evolution. The book concludes with an overview of both current developments in the field and considers the direction of future research. Steve Phillipps is the author of The Structure and Evolution of Galaxies, published by Wiley.